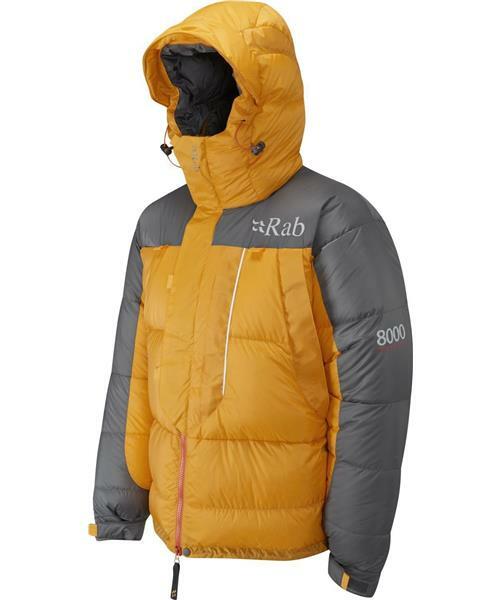 The Expedition 8000 is a specialist, very warm, down insulated jacket for use in extreme cold conditions. Specifically designed for high altitude and Polar use. Filled in Derbyshire UK.